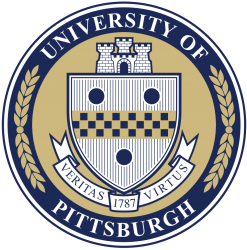 The laboratory of Dr. Ferrarelli at the University of Pittsburgh has an opening for a postdoctoral researcher. The goal of the research is to investigate the neurobiology of psychiatric disorders, and especially schizophrenia and related disorders, employing neurophysiological and neuroimaging techniques. These techniques include high-density (hd)-EEG, Transcranial Magnetic Stimulation (TMS), fMRI, and 7T Magnetic Resonance Spectroscopy Imaging (MRSI), applied both during wakefulness and sleep.